While churches sicken and die, while two billion have not yet heard effectively the name of Jesus Christ, whole denominations spend almost all their resources on things other than disciplining men and women. By way of contrast to all of this, Dr. Hollis L. Green recognizes the grown crisis and addresses this book directly to it. He knows the American church well. 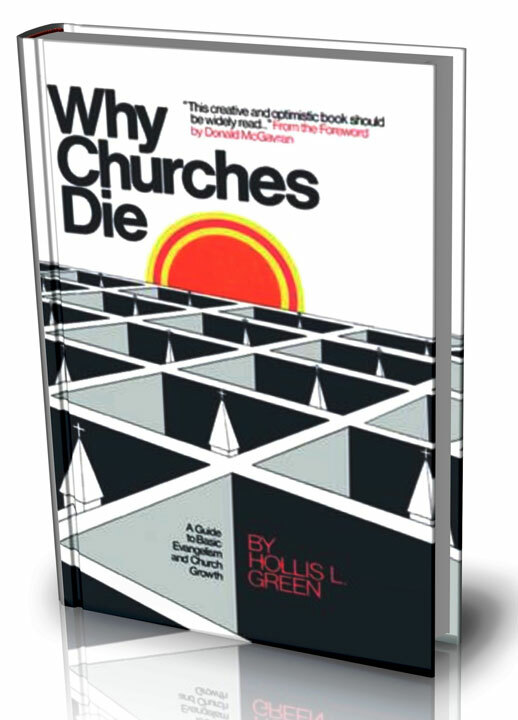 Wasting no time on superficial considerations and easy diagnoses, he identifies thirty-five reasons "Why Churches Die," and proposes remedial action for each. Every saint with even the slightest taste for the cause of Christ on earth will profit from the reading of this positive volume.
? From the Foreword by Donald McGavran ?